Garden, Beautiful design potted stander for home and garden lovers. Durable, safe, easy to clean and remove. Flower, Create attractive displays of potted flowers. Ideal for patios, porches and balconies. 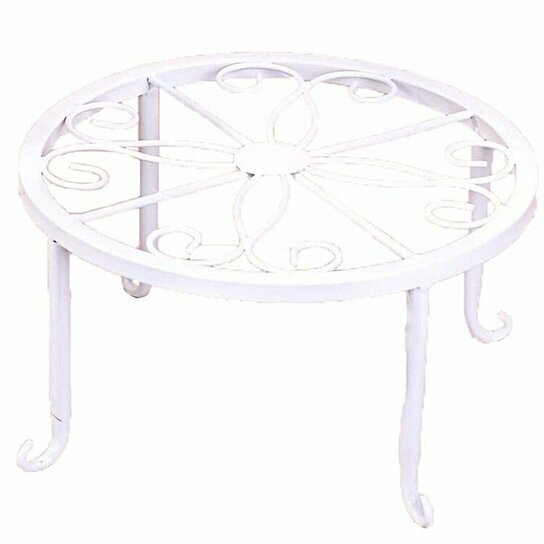 Stands, Give your home, deck, or patio the perfect combination of classic style and natural beauty with this charming planter stand. Display, Please note: The flower pots and flowers are not included.